The industry says that it would be discriminatory to leave large companies out of the legislation, while there are also divisions among MEPs regarding an EU-wide monitoring mechanism of the implementation. However, several MEPs and the industry are pushing for all suppliers, including large multinational companies, to be included in the legislation. 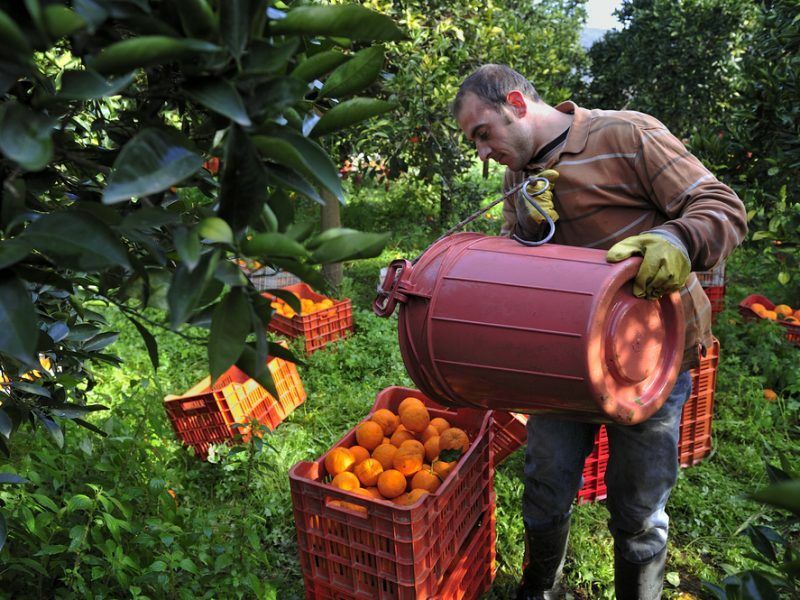 According to Social Democrat MEP Paolo De Castro (S&D), who is also the rapporteur for the file, the European Parliament’s objective is to protect the farmers, who always suffer the domino effect of these practices. “Who do you think will carry on their shoulders the economic consequences of an unfair trading practice? The big multinational companies or our farmers? The answer is easy: the weakest part of the chain, our farmers,” he told EURACTIV. 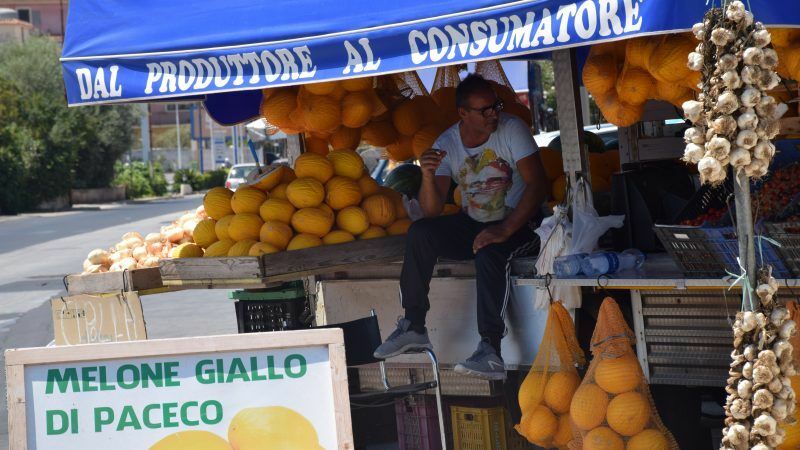 The Italian politician explained that EU farmers, with a limited bargaining power, will accept to receive a lower remuneration for their products with the consequence of “lower levels of quality in order not to go bankrupt, to the final detriment of European consumers”. On the other side of the political spectrum, the centre-right European People’s Party (EPP) is in favour of extending the scope to all suppliers, including big multinational companies. Mairead McGuinness, a Fine Gael Party MEP (EPP), said the scope of the Directive is on the agenda as there is a push in the Parliament’s Agriculture Committee to include all suppliers and the discussion is ongoing about the consequences of so doing. “I am also mindful that colleagues, who do not sit on the Parliament’s agriculture committee, from across the political groups are aware of this significant change to the Commission’s proposal,” she noted, adding that amendments that risk-reducing support for the initiative should not be allowed to delay the adoption of UTPs proposals. British MEP Anthea McIntyre from the European Conservatives and Reformists (ECR) is clearly in favour of widening the scope. “This is about fairness…and what is good for SMEs should be good for bigger suppliers too. Despite their size, they can be just as vulnerable to mistreatment by major retailers because of the scale of their exposure,” the conservative MEP said. “Big retailers and processors use their muscle to lever the biggest share of the profits – but without growers large or small there would be no profit at all. There must be a balance,” she added. 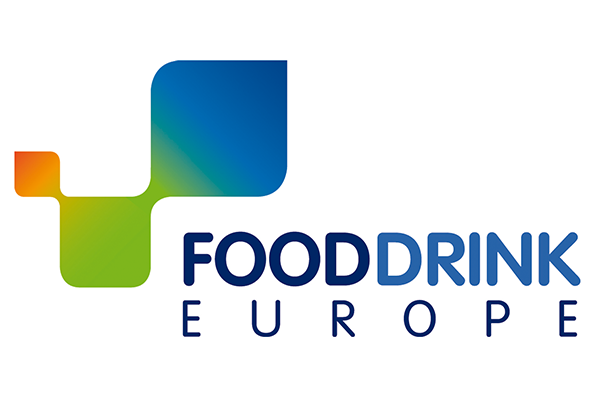 FoodDrinkEurope, which represents EU food and drink manufacturers, welcomed the Commission’s legislative initiative as a step in the right direction toward a fairer and more sustainable food supply chain. 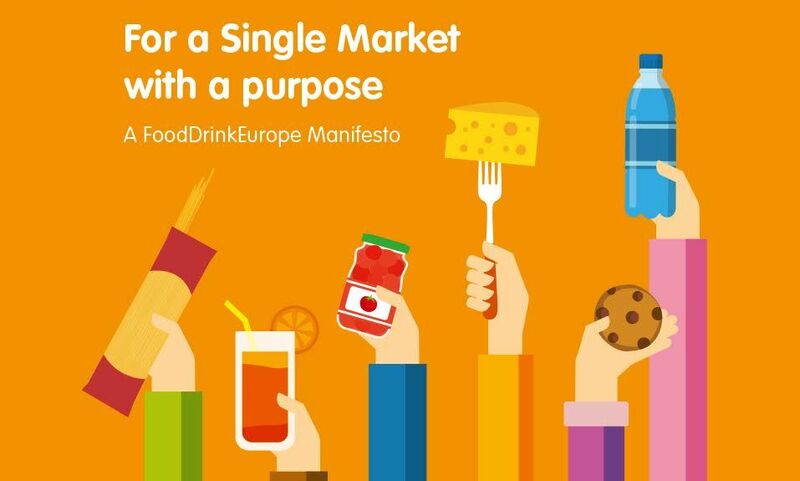 Hubert Weber, President of FoodDrinkEurope and Executive Vice-President & President Europe of Mondelēz International, told EURACTIV that the proposal has the potential to create a minimum standard of harmonisation at the EU-level “without putting at risk well-functioning systems which are already in place”. “Nevertheless, it is worth remembering that UTPs do not discriminate by the size of the supplier. So, the scope of the proposed Directive needs to be extended to all players in the food supply chain, regardless of their size, as the Directive would therefore impact all commercial relations,” Weber emphasised. He focused on the interdependence of farmers and the food and drink industry, which buys some 70% of all EU agricultural raw materials, but also provides EU farmers with a steady market. Another issue related to UTPs proposals is the lack of a single EU mechanism to monitor the implementation. De Castro said the directive should adjust to the varying conditions of the market. The Italian socialist backed the idea of appointing a European regulator to enforce and monitor EU legislation in the chain, while EPP’s McGuinness said that before proposing an EU wide monitoring mechanism, a review of the implementation and effectiveness is needed.